Are your agents cutting their commissions and leaving money on the table? It’s a pretty common scenario in today’s competitive real estate market for agents to make concessions in their commission amounts to get a deal at any cost. But what is the real cost to the agent, the brokerage and everyone’s pocket book? In today’s ultra competitive market, every agent is trying to stand out and differentiate themselves. But cutting commissions doesn’t necessarily show anything other than a willingness to give away your value as an agent. Instead of offering to cut commissions to win a deal, it’s important for agents to understand how to demonstrate their value in the services they provide to their clients. As a broker, it’s important to know which agents are successful at selling their value and which ones struggle and then leverage those successful agents and share that knowledge with struggling agents to teach them how to sell their value to a client and get a full commission on a deal. 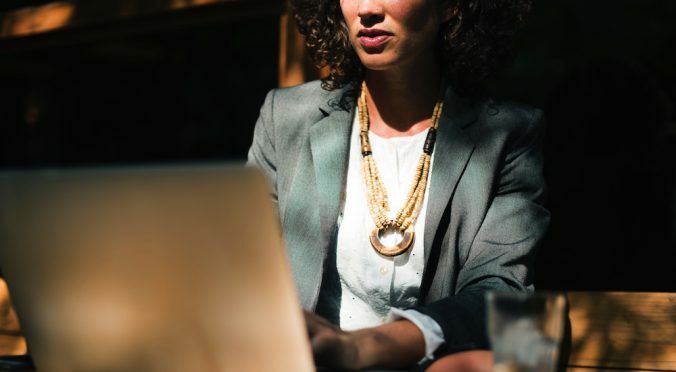 When you have agents who are cutting commissions, word can spread, and while everyone likes a deal, it can also be construed that your brokerage doesn’t provide a high level of service and isn’t suitable for consumers who need an experienced agent or team to guide them through the buying or selling process. We’ve just released a great new feature for Dotloop users. There are plenty of occasions where you update a loop in Dotloop and want to have it updated in BrokerSumo, but don’t want to have to re-sync for all your agents. Well, now you can go into that transaction in BrokerSumo and update that specific loop. Once you’ve synced a loop to BrokerSumo, if you go into the transaction in BrokerSumo you’ll see a button at the bottom of the transactions page that says Dotloop Update. Click that and we will pull in the latest info from Dotloop. That’s it. It takes a few seconds and your transaction has been updated with the latest data from Dotloop. Sign up today to start your free 14-day trial. BrokerSumo was designed for real estate brokerages that need an easier way to manage their office and their financials. We’re excited to announce the release of our BrokerSumo Enterprise account offering a suite of additional features. Additional transaction tracking fields for better visibility into your new listings, accepted contracts, closings, expired listings and withdrawn listings. 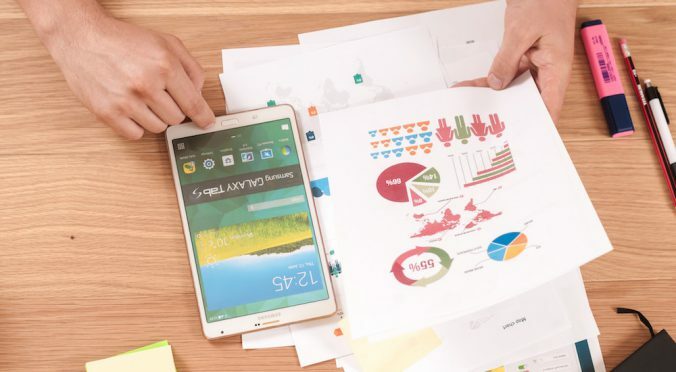 Hotsheet Report gives you real time access into your entire pipeline of listings, contracts, closes, expired and withdrawns. Commission Cutting Report lets you set a commission expectation for your agents, and measure what they are charging to determine if they are leaving money on the table by cutting their commissions too much. MLS Integration allows you to sync your MLS listings into BrokerSumo to create new transactions. Team Templates allow you to create templates for your teams with their commission splits setup so you only need to add a team to a transaction and their splits will auto-populate on the commission disbursement. Team reporting allows you view reports for a specific team, and to allow agents on those teams to view their team reports in their agent portal. We are excited to announce today a great leap forward in the technology, services and value we bring to you. 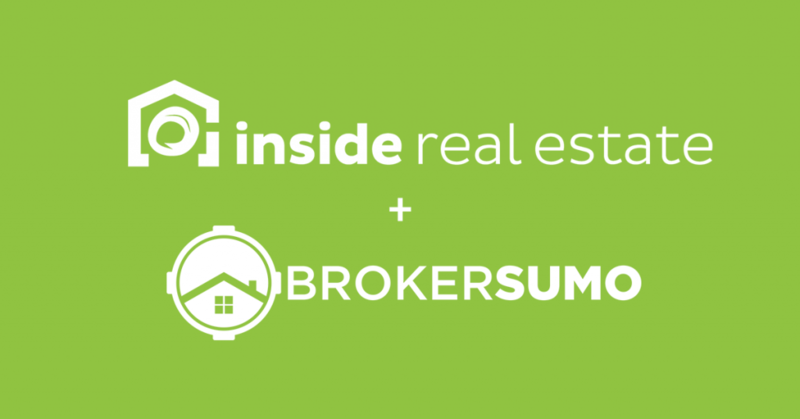 BrokerSumo has been acquired by Inside Real Estate in a strategic partnership to offer you even more resources and broker tools going forward. Inside Real Estate’s new kvCORE is a powerful platform (like one I’ve never seen before) making it the perfect fit for our Broker Sumo technology. We are thrilled to be part of their team. What does this mean to you? You’ll enjoy the same great value and product that you have today, but with more resources, integrations and opportunities for you in the coming weeks. You can continue to use Broker Sumo as a standalone product, or combine it with the kvCORE platform for a complete end-to-end broker management system. You can read more about the announcement today in the press release. The real estate profession is unique when it comes to joining a new brokerage or firm. Unlike with traditional job onboarding, there is a combination of requirements to be successful as an agent. New agents need a thorough and effective onboarding process. Many new real estate agents drop out of the industry simply because they didn’t receive proper training when they started out. What Happens When Your Agents Close a Deal? How does a brokerage handle the after-closing process and make it as streamlined as possible? With so many back office tasks that need to be performed after a sale closes, it can take valuable work hours to complete and get brokers paid. BrokerSumo is one way to handle all of the back end processes that must be done when agents close a deal. It seems as though every day there is a new way to communicate, whether it be a new social media platform or a new app that connects people. Brokerages are picking up these new technologies to help them crush client communication and help improve the relationships they have with their clients. 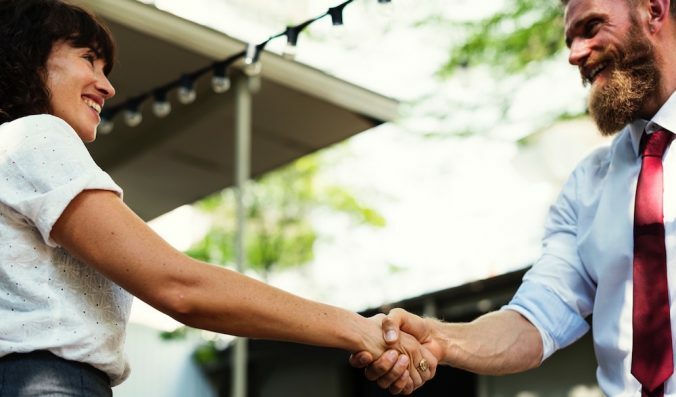 It’s important in an industry that is built on relationships, to make sure that brokerages stay connected and in sync with both prospects and clients. We’re excited to announce the release of an integration with Zoho Reports giving BrokerSumo users deeper analytics, dashboards and the ability to build your own custom reports. 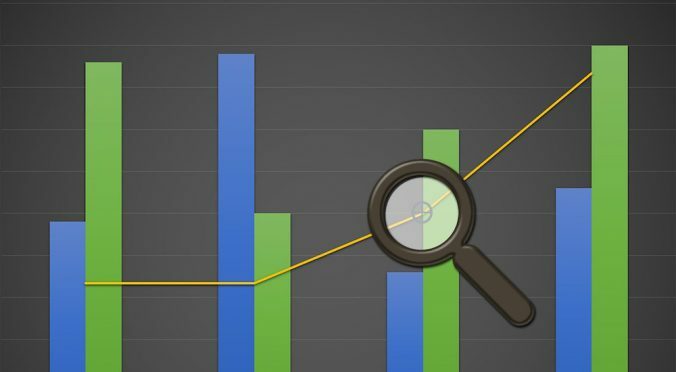 Real estate is a numbers game and because of this, it is imperative for brokerages to have the data they need to determine where their brokerage is succeeding and in what areas they can improve. BrokerSumo offers back-end support and analytics at a brokerage level, so that firms can see firsthand what is affecting their bottom line.